Breaking News! Asap Rocky Jumped in Elevator by Thugs!? 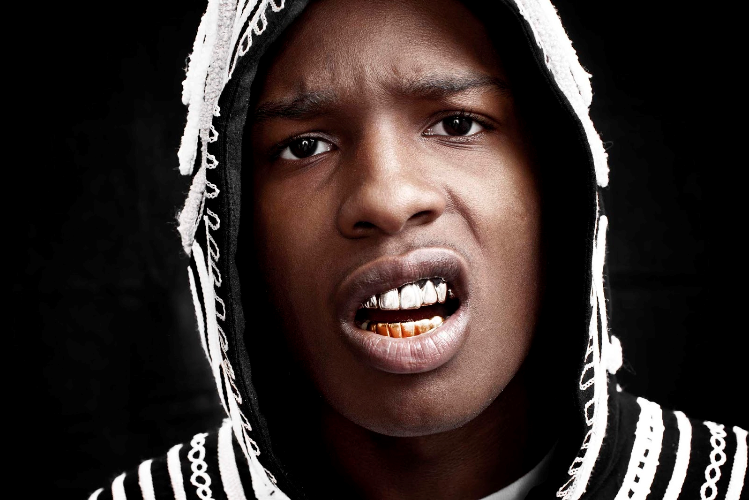 According to reports Rapper/Actor Asap Rocky was ambushed in a New Zealand Hotel Elevator by a few locals. Witnesses report the scuffle begin when Asap and a few people on his entourage were getting on an elevator; Up walks a few locals trying to cat the same elevator. Asap Rocky informed the local men that the elevator was to full for them to get on and a melee ensued with them yelling F*ck Asap Rocky and punches being thrown. There hasn’t been any reports of injury to the rapper and as far as his appearance and performance he had going on there he’s still scheduled to appear. From what I understands cops where able to capture one suspect 3 others they haven’t caught up with as of yet. Life is to short its a blessing he made it out with his life. Considering his celebrity you’d think he’d have security with him.